So Proud of our Youth Ojai Lion Cubs – Raising Money For Ojai’s Shelter Animals! Ojai Youth Lions Cubs want to help make our world a better place! To start, they are fundraising to raise money for the animals at the local shelter. Humane Society of Ventura County. 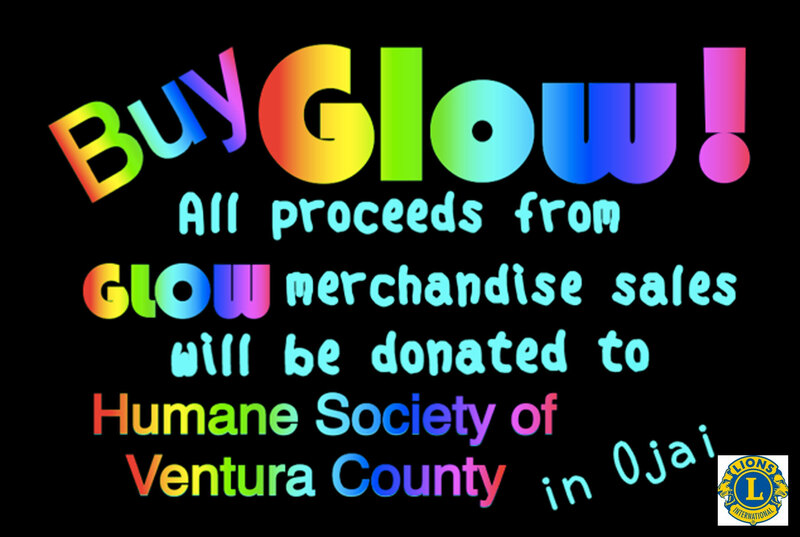 How: GLOW Merchandise will be on sale – Proceeds from the GLOW merchandise will be donated to the Humane Society of Ventura County in Ojai. Where: At the FREE MOVIE – Community Event at Libbey Bowl. How To Train Your Dragon 2. Come out and support our youth and help the animals! ← 15% Off, Plus 15% gets donated to School of Choice – Lions Holiday Pre-Sale Program Has Started!